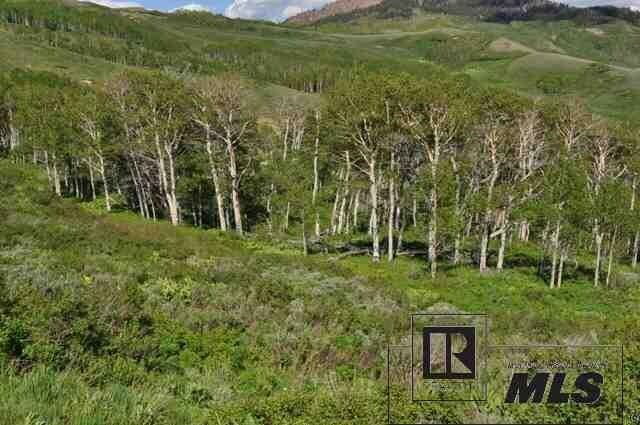 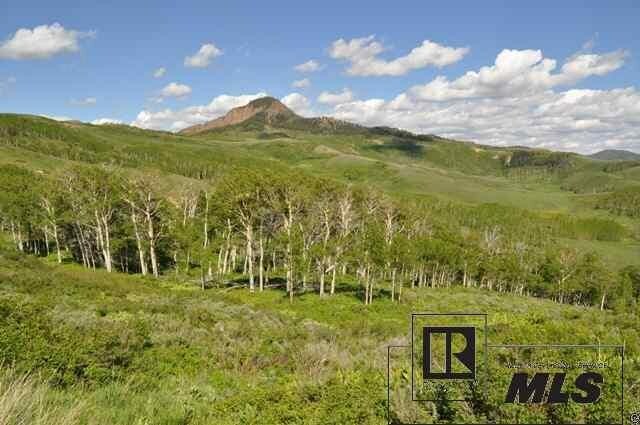 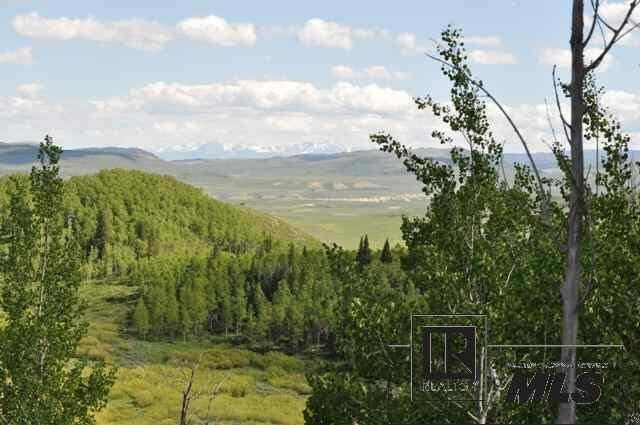 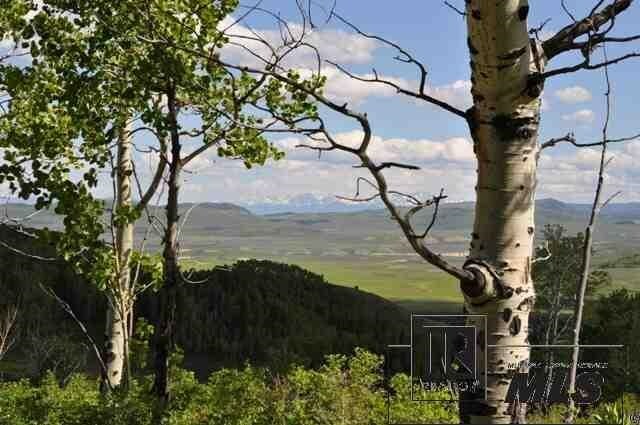 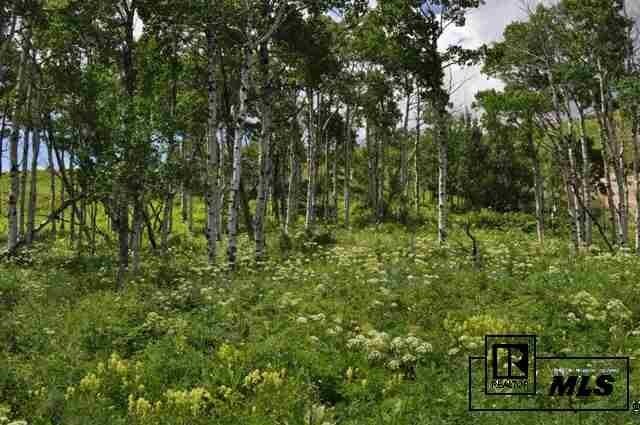 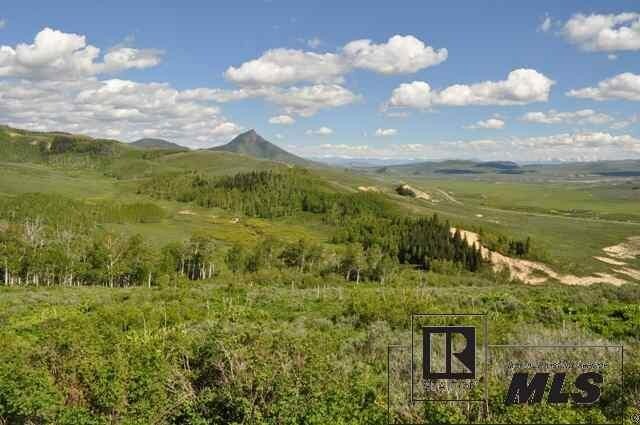 This gorgeous 4.61 acre lot in Rabbit Ears Village has fantastic panoramic views of the Gore Range and surrounding mountains and valley. 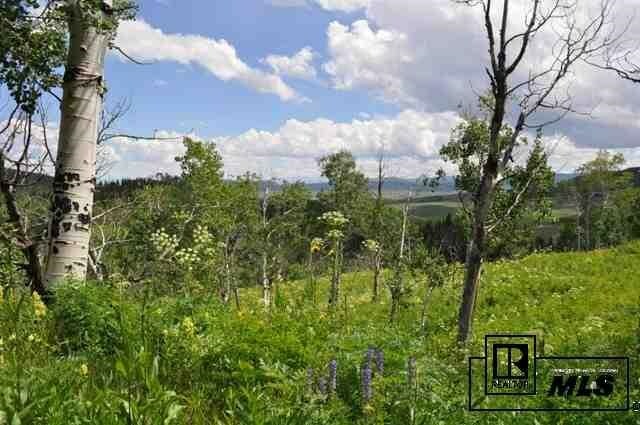  Located on the southern edge of the subdivision adjacent to Bear Mountain Ranch, it is incredibly private, has a level building spot and easy driveway access. 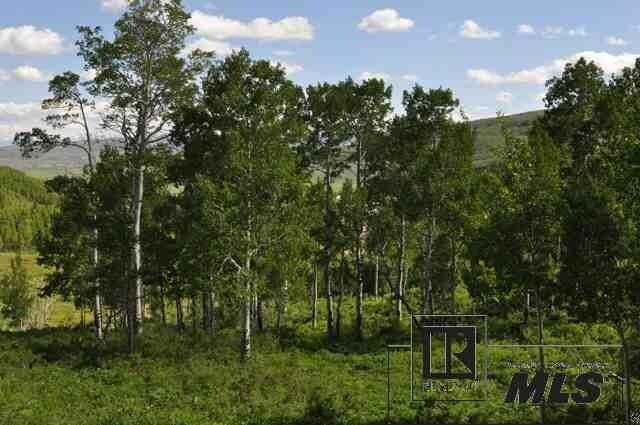 Lot owners can take advantage of the Owner's Lodge which sleeps 10 prior to building (subject to reservations and fees). 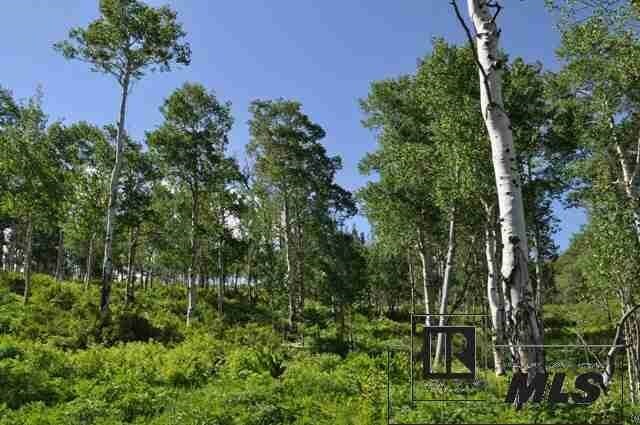 Heaven for snowmobilers, there is a trailer parking area at the entrance gate, which you will need, as this lot is accessible only by snow machine in the winter. 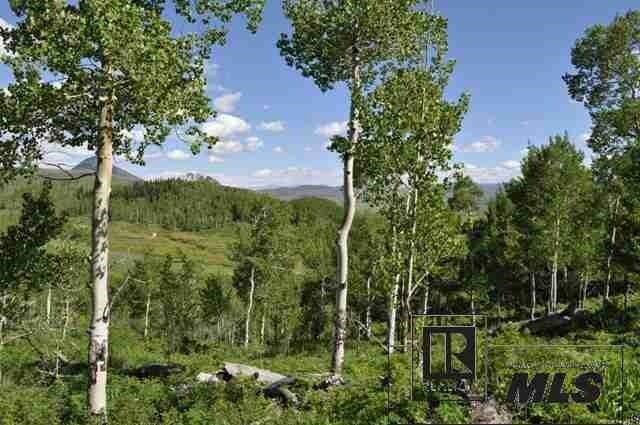 Perfect for outdoor enthusiasts as you can fish in the summer right at the Rabbit Ears Village trout pond and drive a short 30 minutes for powder skiing in Steamboat Springs in the winter!